You’ve probably seen the scene of a car accident many times. It’s pretty usual to think that it will never happen to you. Unfortunately, we don’t foresee these events until they finally happen. Thousands of people drive in California every day. There are all types of people out there. And unfortunately, some of them don’t drive with the proper safety. And even if you’re an excellent driver, you’re exposed to those people and their bad driving. A Reseda towing service can keep you safe if anything happens. We can tow all kinds of vehicles. It doesn’t matter if you have a car, a truck, a motorcycle or any other vehicles. 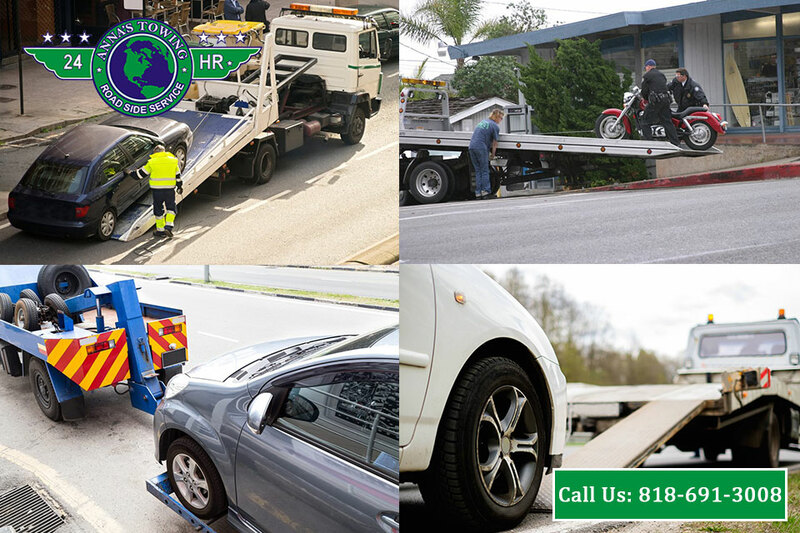 LA County Roadside Service has a service for all kinds of transportations. 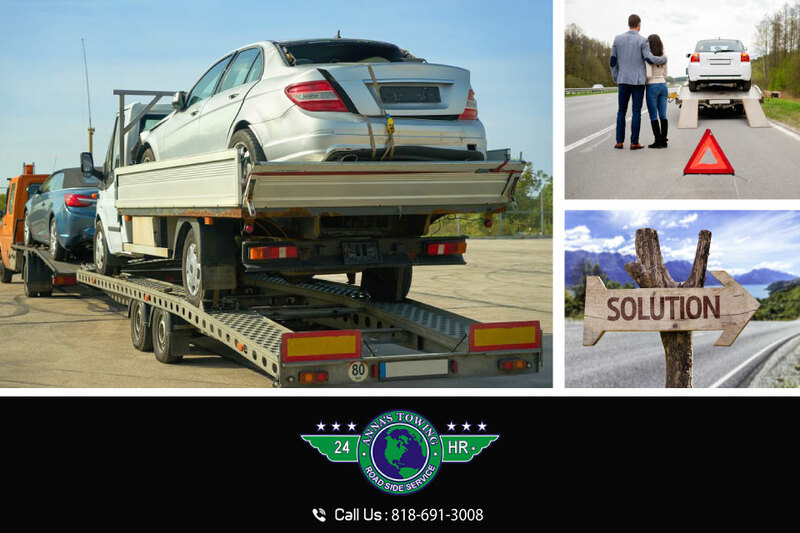 We even provide a custom tow service for special cases. We’ve transported anything, even helicopters! If it ever happens to you that you have a car crash, keep a couple of things in mind. 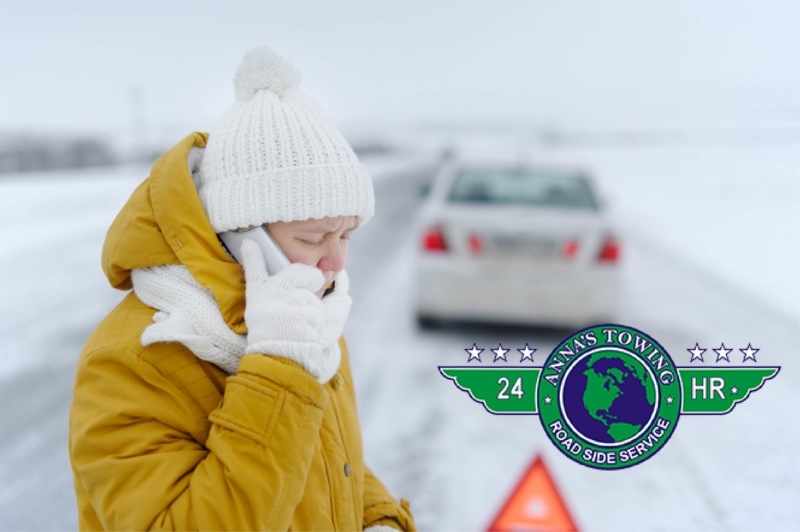 If you’re in physical and emotional conditions, and if the car allows you to, the first thing you need to do is to move your vehicle aside from the road. This can avoid some more crashes and thus, worsen the accident. After you move your car, call a reliable company to take it back home or to the nearest mechanic. 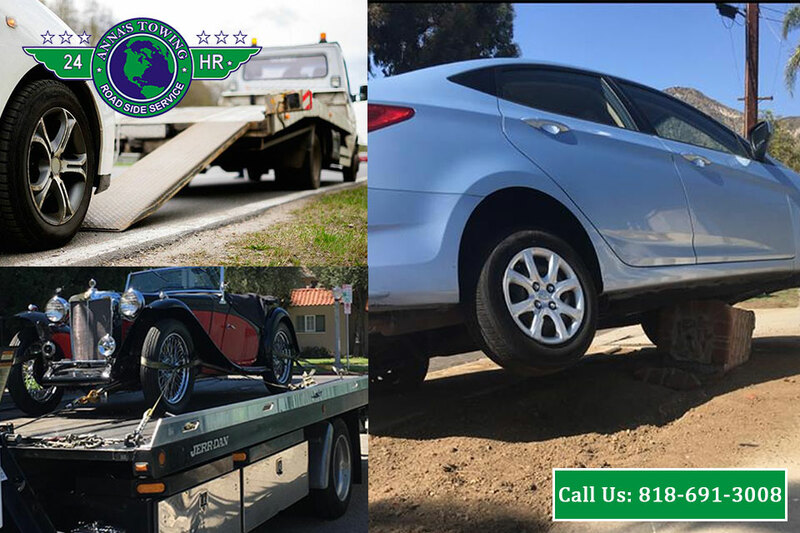 LA County Roadside Service provides a Reseda towing service you can trust. 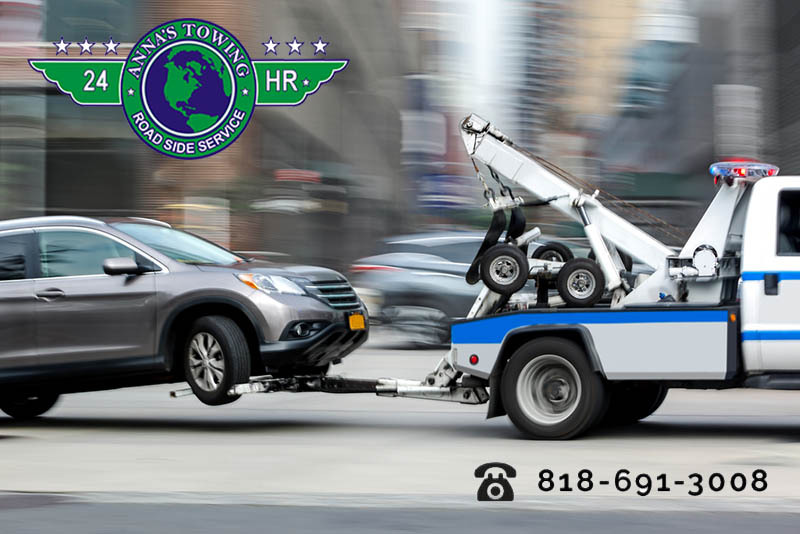 LA County Roadside Service is your best choice for Reseda Towing Service. We provide a 24 hours service every day. So it doesn’t matter when your accident happened, we will be there for you. Our service is first – class. No matter what the problem is, we have the credentials and tools to solve it. We’re licensed, insured and bonded professionals with over a decade of experience. Our reputation of trust and work ethic is famous in the Los Angeles area. We know how stressing a car crash can be. For this reason, it’s always good to preview things before they happen. 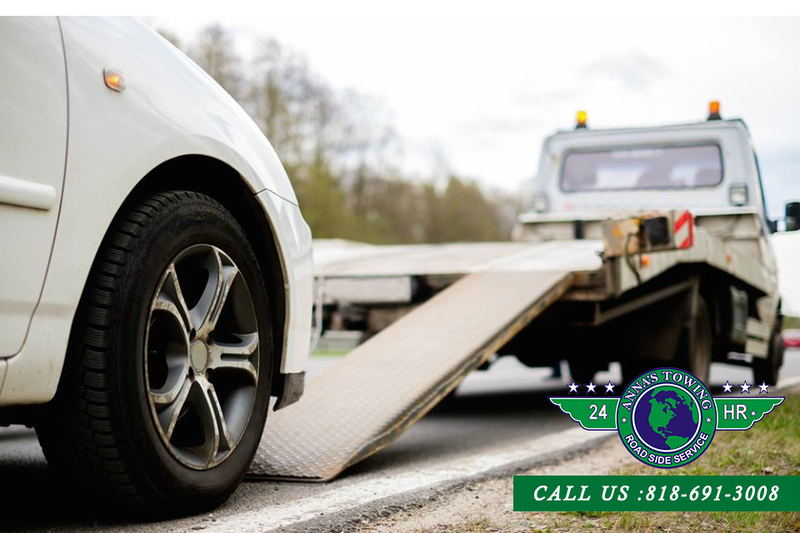 Getting a Reseda Towing service with anticipation can give you peace of mind. You can drive at ease, knowing that if anything happens, you have coverage if you need towing. Call us at 818-691-3008 for more information or to hire our services. You can do it 24 hours a day, 7 days a week, anywhere in the Los Angeles County area.